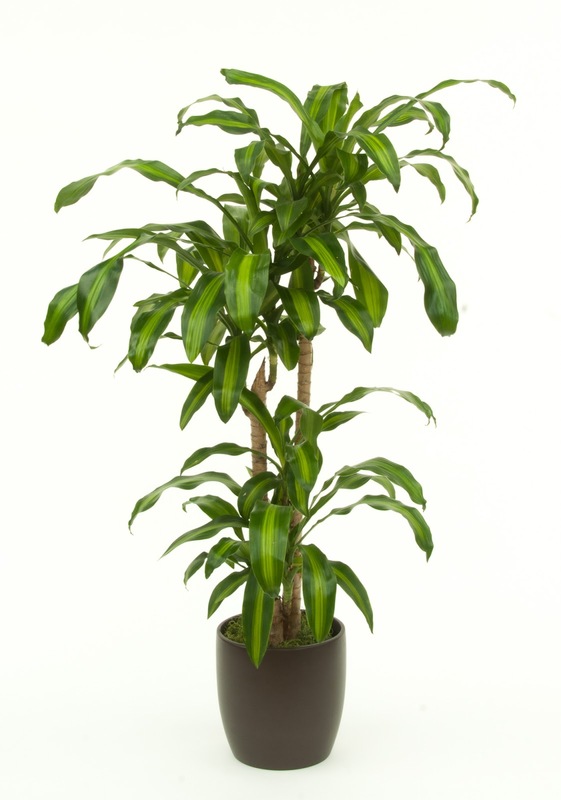 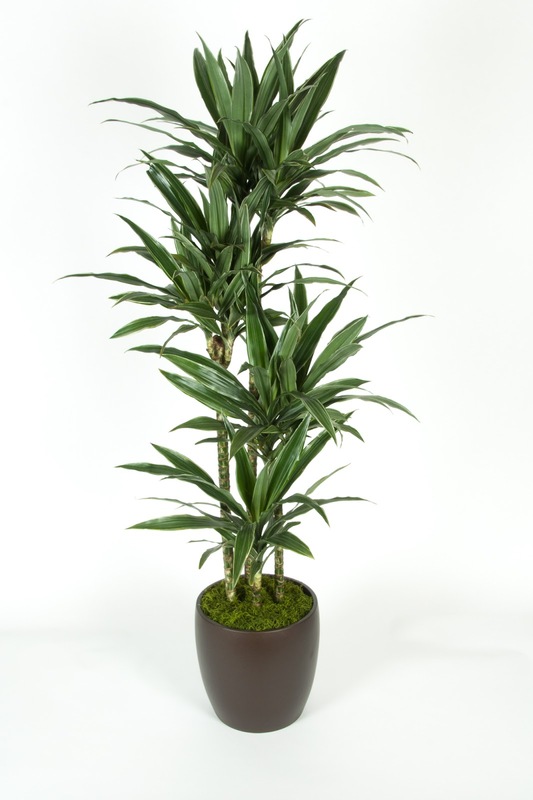 Dracaenas are a family of cane plants that come in a wide variety and have great utility for indoor plants. 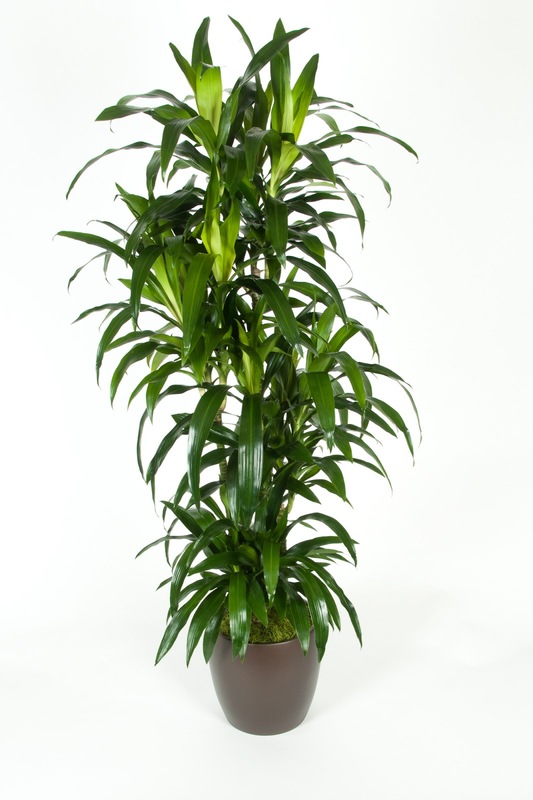 They are used to being under the tropical forest canopy and do not need a lot of light the thrive. 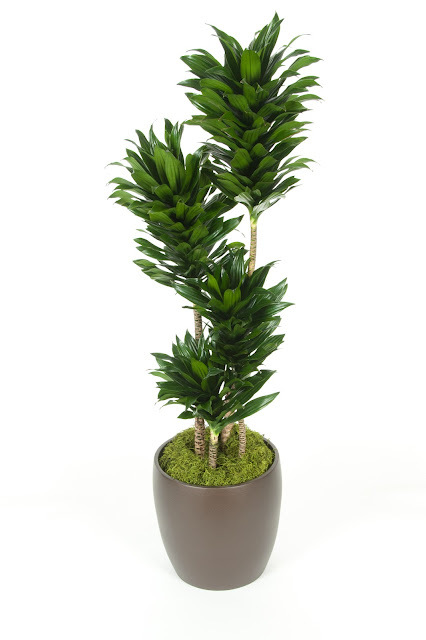 Everything Grows Interior Landscaping places many of them in work space throughout the San Francisco Bay Area and they really add a pop of lush green color to indoor space. 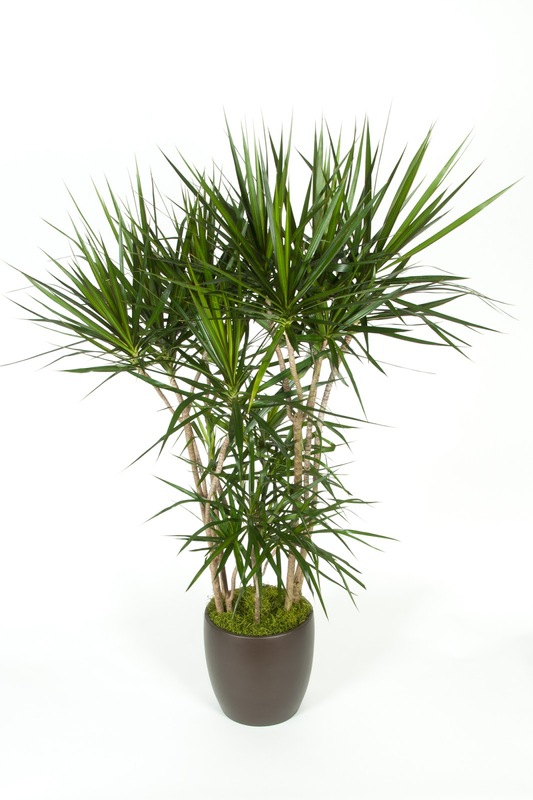 Here are some photos of popular varieties of Dracaenas. If you see any you like and have to have one for your work space -- call and let us know!